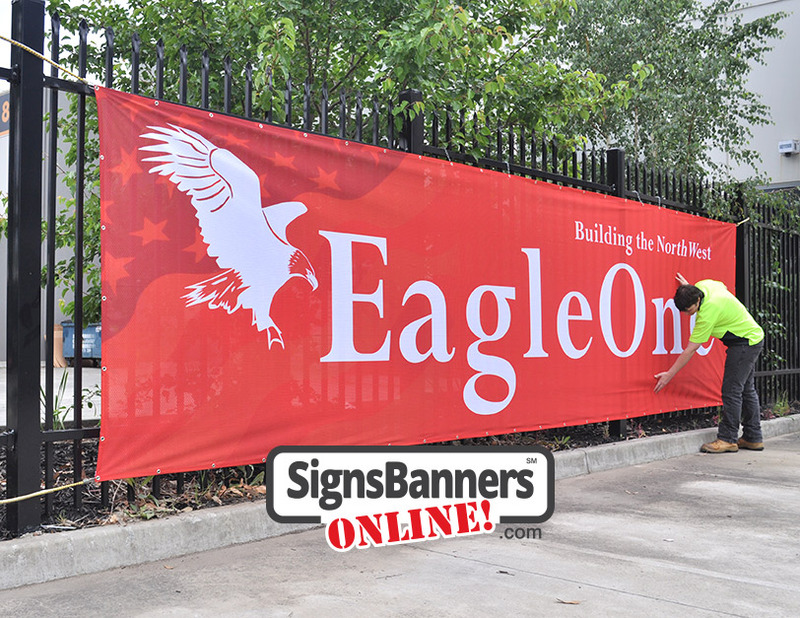 If you are from San Francisco, Massachusetts or Miami, Austin or Queens designers and wholesale buyers can now access direct to you factory production and printing of banner signage displays. 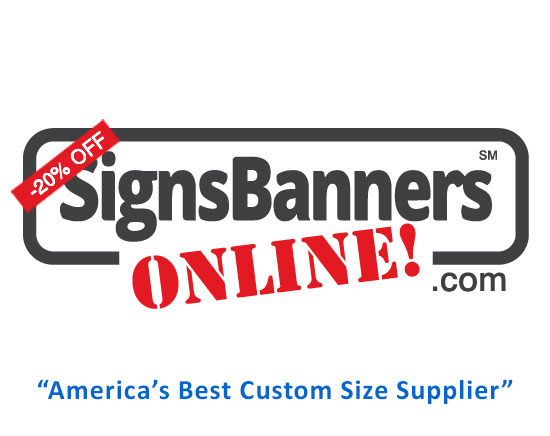 SBO welcome local representation and local Massachusetts graphic firms to use and design for local customers. Find a local designer we recommend here.